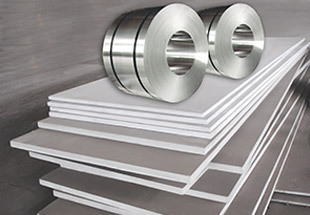 We are one of the Leading Exporter & Supplier of Carbon Steel Plates, Carbon Steel Sheets & CS Coils Manufacturer in India. 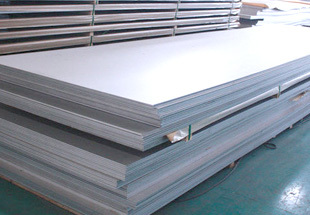 We have an offer of carbon steel plates, boiler quality carbon steel, sheets & coils which is made of boiler quality carbon steel materials. These are made of quality proven materials which are procured from reliable sources which ensure the quality, reliability and optimum performance. We offer these pipes at most affordable price. 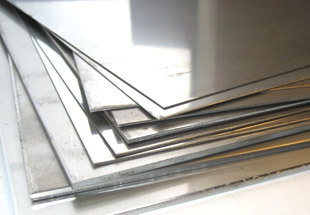 Over the years we have manufactured fines range of Carbon Steel Plates. We are consistently working hard to deliver the best quality products made of steel. Carbon steel is an alloy comprising iron and carbon. 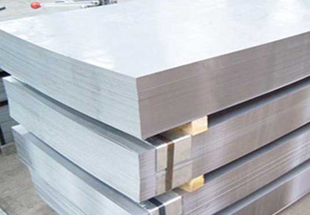 Such type of steel is available in various grades in consonance with ASTM & ASME. The carbon steel with low carbon content is softer and can be easily formed whereas high content carbon steel is stronger and harder but less ductile and harder to machine and weld. 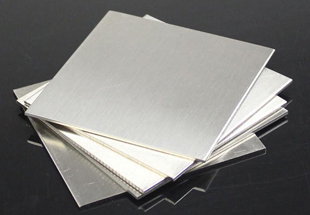 Carbon Steel Sheets, Plates, Coils are used in different industries such as for manufacturing parts for vehicles, in Transportation and Automotive industry, and also in Agricultural industry for developing a variety of equipments. Other uses of it are that it is being used in Recreational vehicles, in Tool industries and also in making off-highway equipments. Indonesia, Mexico, Vietnam, Iraq, Mozambique, Nigeria, Brazil, Turkey, Democratic Republic of the Congo, Dubai, Peru, Houston, South Africa, Israel, Italy, New Zealand, Thailand (Bangkok), Sri Lanka, Canada, Tunisia, Morocco, London, Venezuela, Egypt, Chine, Iran, Cameroon, UAE, Angola, Jordan, Azerbaijan, Ethiopa, Kazakhstan, Uganda, Russia, Malaysia, Algeria, Africa, UK, United States, Bahrain, Sudan, Kuwait, Australia, Colombia, Saudi Arabia, Germany, Ghana, Argentina, Trinidad and Tobago. Freetown, Amman, Mbuji-Mayi, Dakar, Conakry, Kinshasa, Port Harcourt, Kaduna, Pretoria, Dubai, Mecca, Omdurman, Dammam, Tehran, Port Elizabeth, Aqaba, Kampala, New York, Maiduguri, Byblos, Kolwezi, Bulawayo, Jeddah, Giza, Algiers, Mogadishu, Durban, Soweto, Abidjan, Bethlehem, Abu Dhabi, Cairo, Khartoum, Nairobi, Casablanca, Alexandria, Fez, Accra, Manama, Antananarivo, Muscat, Tel Aviv, Beirut, Yaoundé, Rabat, Istanbul, Lubumbashi, Zaria, Ouagadougou, Riyadh, Maputo, Data from the UN, Tripoli, Ibadan, Singapore, Doha, Sharm el-Sheikh, Douala, Subra al-Haymah, Addis Ababa, Harare, Hong Kong, Jerusalem, Bamako, Brazzaville, Benin, Kano, Colombo, Cairo, Johannesburg, Cape Town, Lusaka, Luanda, Dar es Salaam, Lagos.